Here, we introduce ABC Technology, the core technology our company is focusing on in the development of our products and services. In order to conduct business that “contributes to worldwide development and making physical and mental happiness a reality through creating places of mutual aid”, our company has made AI, blockchain, and chat tools our core technologies, together forming the acronym ABC Technology. Here, we present our efforts towards this ABC Technology. 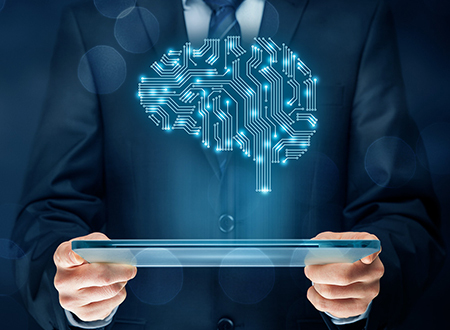 KONAN is the general project name for our company’s research and development in the field of AI. We have established our own unique AI that has undergone machine learning, combining OKWAVE’s Q&A data, member attribute data, site visitor browsing history and other behavioral data, as well as a variety of external data such as weather information, and have begun using this AI for products and services. AI products we have already released include Q&A site OKWAVE’s AI agent called Ai; OKBIZ. for AI Agent, which specializes in automated response and customer support; and OKBIZ. for AI FAQ Maker, which helps create FAQs through AI analysis. YEBISU is the general project name for our company’s research and development in the field of blockchain technology. We implemented support features and use of Bitcoin, a cryptocurrency used worldwide, for our online community at OKWAVE in September 2015, ahead of the cryptocurrency boom. The technology behind Bitcoin is called blockchain. Blockchain is the fundamental technology behind P2P data processing, characterized by decentralized consensus among multiple computers and its ability to process multiple pieces of data as block units, achieving a high level of security that makes falsification extremely difficult. 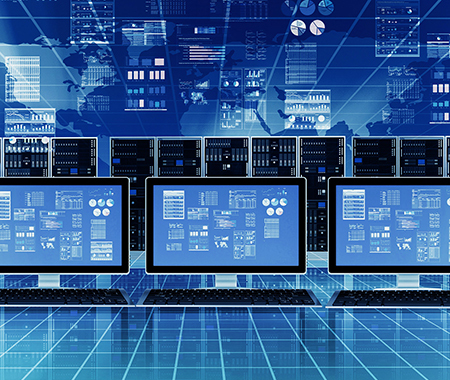 It is for this reason that this technology will likely be adopted in a variety of fields. Not only have we undertaken efforts to base our Q&A and records of gratitude on our Gratitude Economy Platform in blockchain, but are developing our own original blockchain technology called Thor’s Hammer. In addition to our own in-house efforts, Founder and Executive Chairman Kanemoto serves as director of the Blockchain Collaborative Consortium (BCCC), working to promulgate the technology through training blockchain engineers and more. DANANG is the general project name for our company’s research and development in the field of chat services. With smartphones now commonplace, using chat tools such as LINE or Facebook Messenger as tools for communication now goes without saying. Moreover, an increasing number of companies use chat tools more often than email. 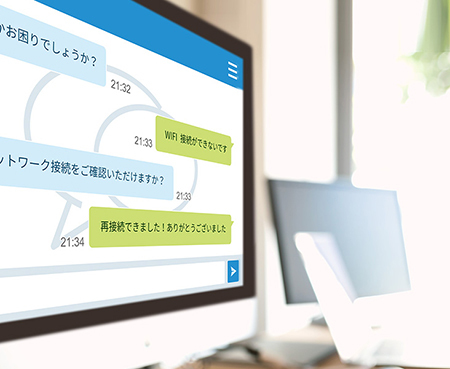 Using chat technology that achieves real-time communication, we provide a chat tool called OKBIZ. for Chat & Bot that features automated responses by an FAQ bot to the natural sentences of customer inquiries.